The Seawind, based on cost, ease of assembly, and sailing characteristics has attracted more sailors than any other boat in the fleet. 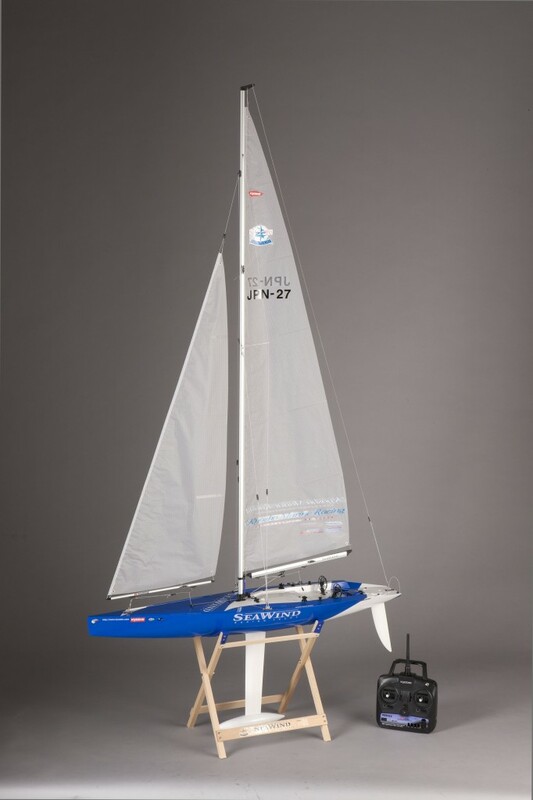 The Seawind is one of the least expensive AMYA recognized boats and can be in the water for about $350 (including radio) and a minimum of skill to assemble. The boat sails well in a wide range of conditions and is governed by a strict set of one-design rules that keep the boat very standard and keeps the cost of ownership down.